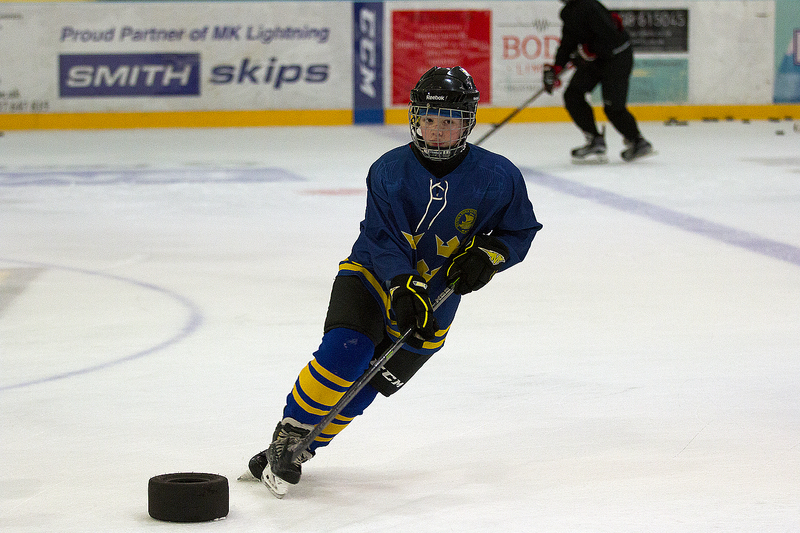 Participants will also receive position specific training for forwards and defenseman during the week and will train as a team throughout the week. This will help them develop there full game and skill set further. Our Adult Development camp focuses on the development of all individual skills, both on and off the ice, while progressing into more specific situation drills. This camp will give the participant the perfect opportunity to work with professional coaches and develop their whole game to new higher levels. This camp is great for the Recreational hockey player, but specifically aimed towards players 16 years old and older.